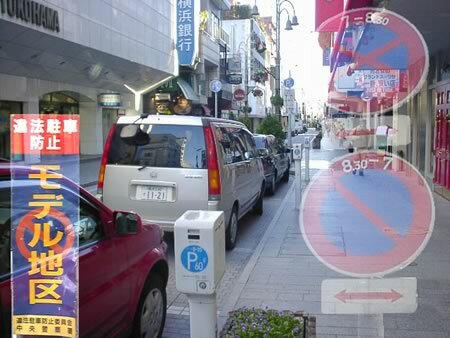 jAll the street roads in Nippon are no parking. The only exception is the installation features which is a parking meter. A charge is certainly cheaper than a private pay parking lot. Te traffic safety association [kotsu anzen kyokai] which manages this has very low transparency, I do not want to pay them.